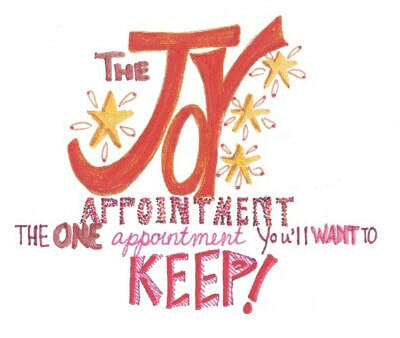 Thank you so much for your purchase of The JOY Appointment: The One Appointment You'll Want to Keep! 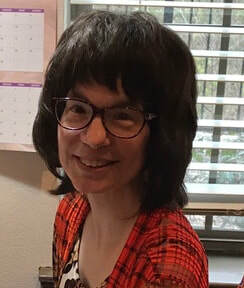 Please click here to schedule your JOY Appointment. You will be receiving an email from me with all the confirmation details and information you'll need to prepare for our time together. I can't wait to engage with you as we Play together to create Your Path to JOY!